Congratulations to Dudley Leisure Youth Squad Under 16’s who participated in a tournament in Shrewsbury over the weekend of 8th & 9th March. 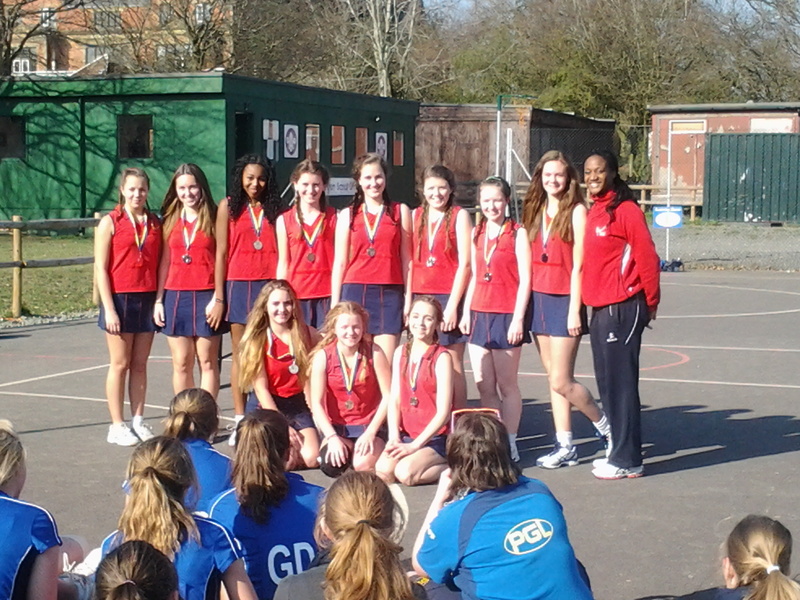 The highlight was being presented with their runner-up medals by Sasha Corben – England senior player. Four of the girls are in the U16 South Staffs County Academy and two of them are in the U14 Satellite Academy; while Katie White (U14) is going for National Screening. Also seven of them are qualified umpires. 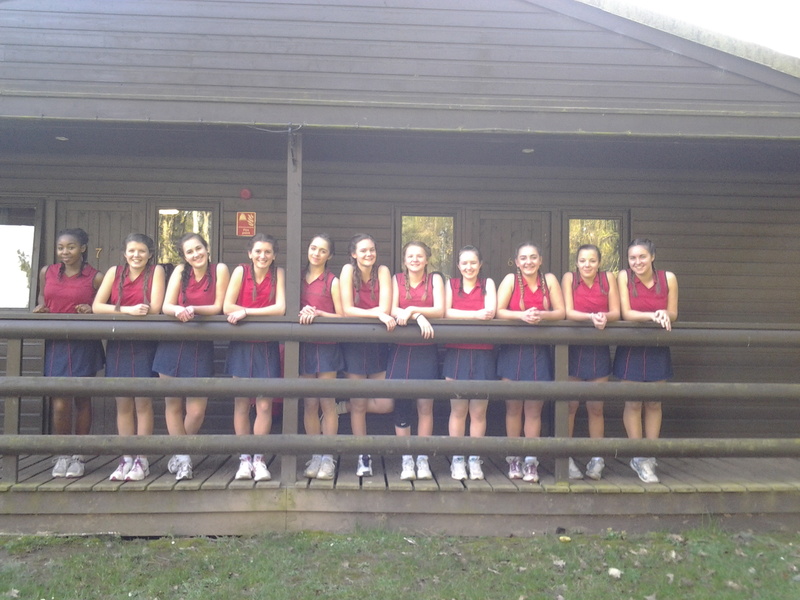 Most certainly a talented bunch of girls! 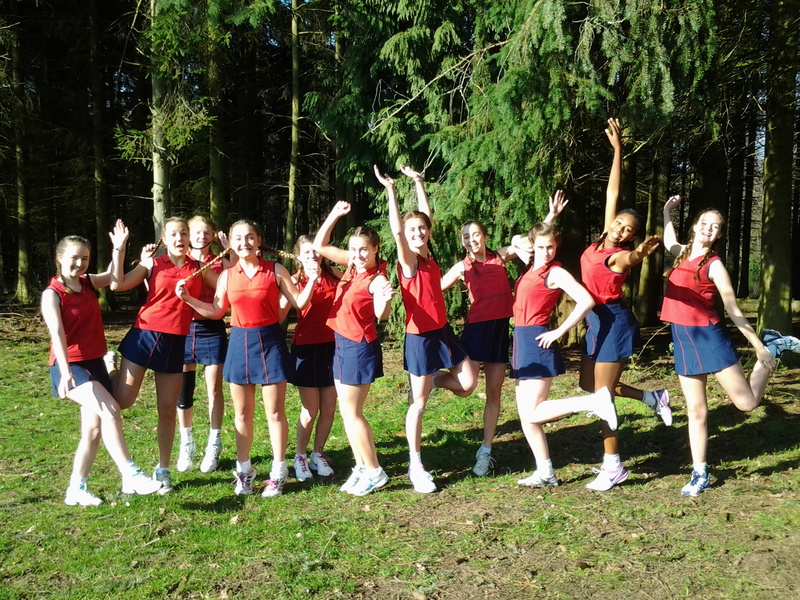 girls who will be playing in this year’s netball league based in West Bromwich at the George Salter Academy. The age group train on Monday evenings from 6.30pm – 8.00pm at “Evolve” in Dudley. Any enquires – please contact Lindsay on 01384 274933. The club is CAPS accredited. Congratulations Sally Ann Chambers ! Sally, who has gained her Level 2 Coaching Award. This involved Sally travelling to Wilnecote High School in Tamworth over 7 weekends. Anyone that knows her will be aware of her determination and enthusiasm! If she set her sights on something then she goes after it.